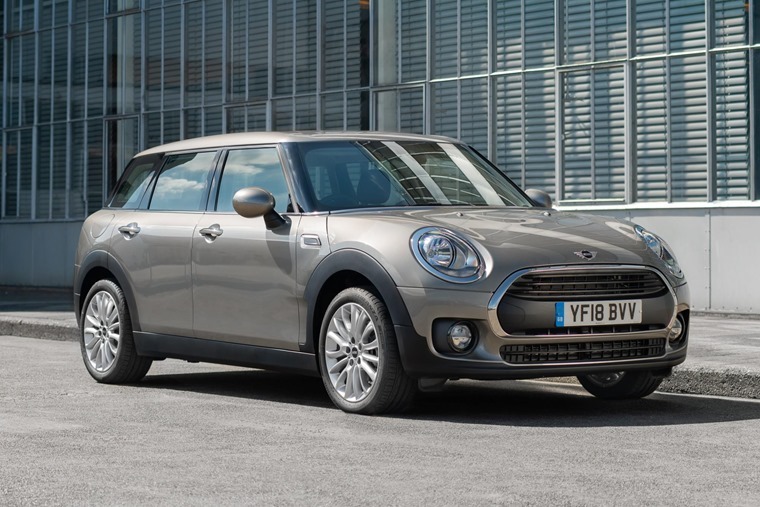 Mini will enhance its corporate offering with the launch of the new Clubman City – an all-new fleet-themed variant developed specifically with business customers in mind. 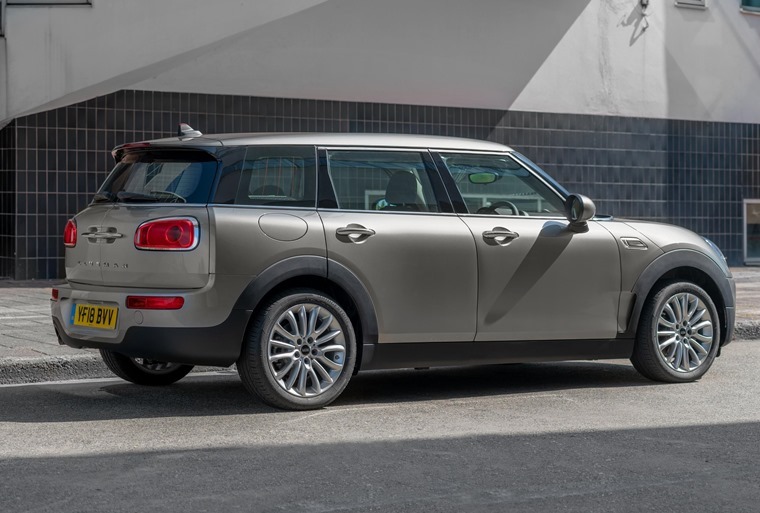 From the outside, the car retains the look of the regular Clubman model, coming with 16in alloy wheels as standard, while two sets of 17in alloys are available as a free upgrade. Additionally, all can be specified with run flat tyres as an additional upgrade. 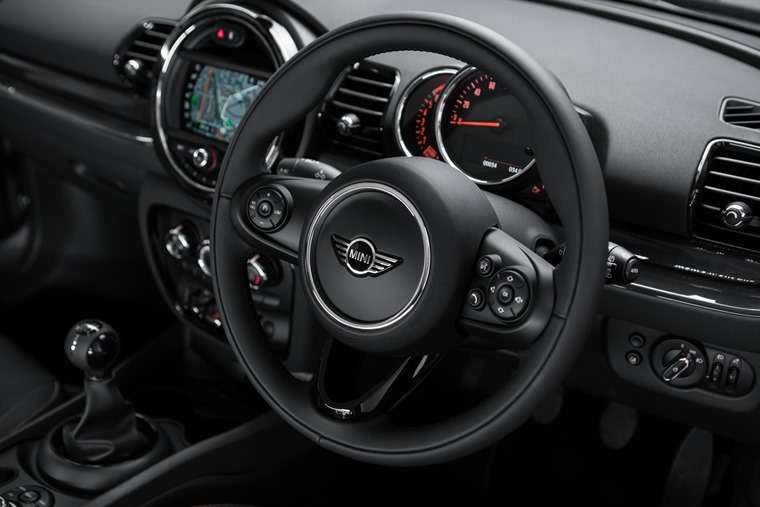 It comes equipped with the same standard equipment as all Clubmans including air con, cruise control, Bluetooth connectivity and a sports steering wheel. However, it gets the addition of satnav with 6.5in touchscreen display, Apple CarPlay, Real Time Traffic Information, Intelligent Emergency Calling (E—call) and Rear Park Distance Control as standard. Three drivetrains will be on offer; a 100bhp petrol available with a manual or automatic transmission, and a diesel producing 114bhp that comes with an automatic gearbox as standard. The manual and automatic petrols are capable of 48.7 mpg and 49.6mpg respectively, while the diesel can muster an impressive 68.9mpg. The line-up is fully compliant with the new WLTP test regime ahead of the September 2018 deadline and, despite the more stringent requirements, the Mini range’s average CO2 output has increased by only 5g/km. In showrooms now, the Clubman City gets a list price of £19,995. If you’re interested in Mini business lease deals, you can find thousands by clicking here.